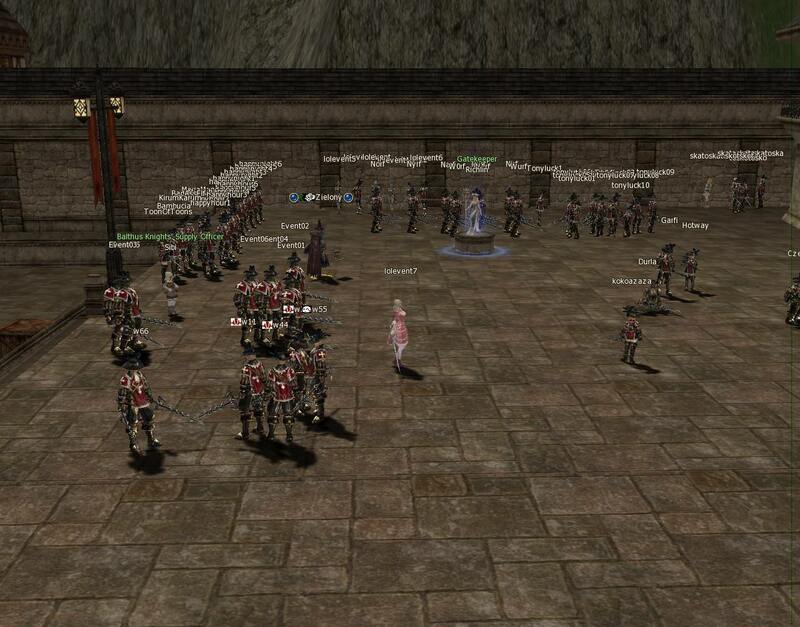 Balthus Knights' Order is looking for new recruits! The Supply Officer Sibi arrived in the world of Elmoreden with a secret mission – he must find worthy candidates for his Order. He is looking for the luckiest adventurers and he'll be testing Elmoreden warriors for 1 month. 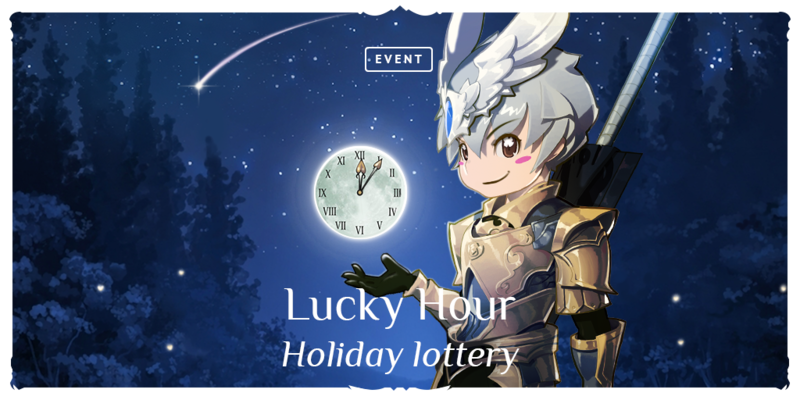 Sibi's lottery will show who is the lucky winner that can apply for the Balthus Knights' Order. * All rewards obtained during the event will remain even after the event is over. The only items to be deleted are listed in the table above. 1. Apply to Balthus Knights Order! DigRaj, 1Shadow9Fists and enereS like this. 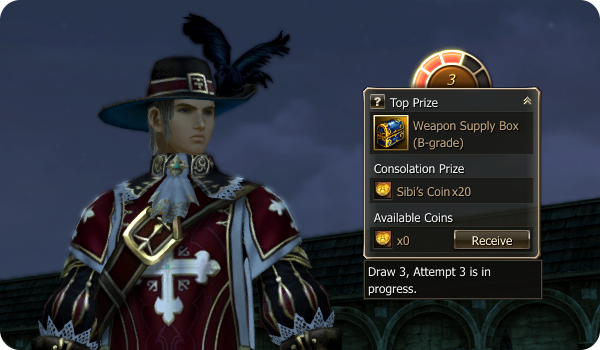 is there anyway ingame to farm it? I would not say anything bad. All characters of Lv. 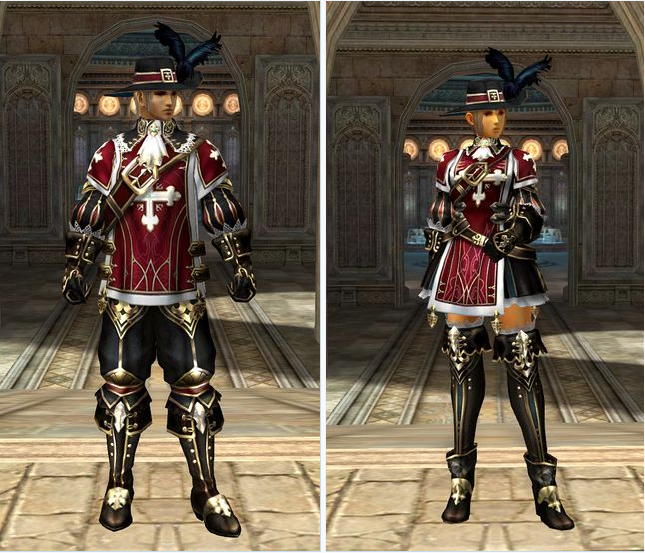 20+ can talk to Sibi to obtain special event item: Balthus Knights' Supply Box. diMiTr1, DigRaj, Blueshadow and 2 others like this. even lv 20 with quest will be waaaaaay better than "just waste 20 min in fom with the bow then go afk 7 days"
But I guess they will take this experience into account for future events like this. God bless the dude who said "we have 7day free promo, lets do afk event where you can get items at lv20+"
the only problem with event i see is - 7 free days for new acounts , ppl as on screen above just create 7 new acc for 7 days , geting lvl 20 with all bossts for new characters and even exp event running atm is extrim easy , hence you see so many afk characters ...and after 7 days you justcreate new accounts again and again , i think more are on fidhing too - x2 profit? Can i delete box from a char for to take the box to another char in the same account? "The supplies can be used every day once, it means you can obtain only 3 per day. The cooldown reset at 6:30 server time every day. Balthus Knights' Marks cannot be dropped or sold, but they can be transferred to another character on your account via Dimensional Merchant." Then i cannot transfer the box, but after i recevive the Mark i can send to another Char in the account. 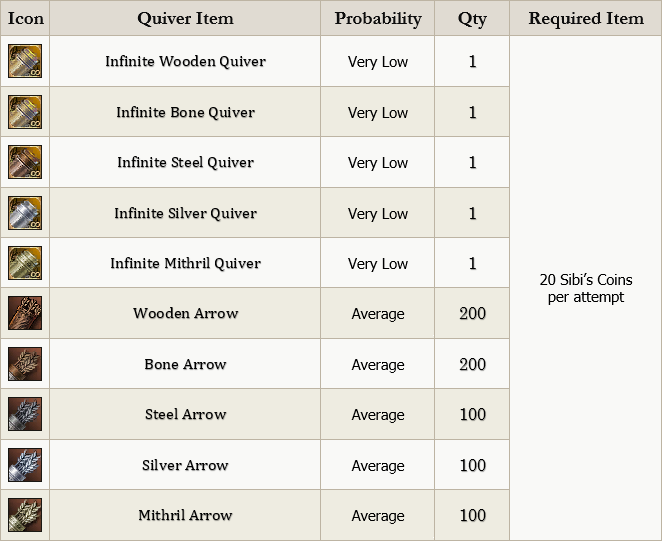 You know...it would be really nice if you actually give us information about possible drop rate. Becase "very low" for one event and very low for other event are extremely different. Would be nice if we can actually decided what we would like to do with the time we spend in game instead of blind gambling. You are making event to "fake" online numbers - I understand that. You gave us 7 days free access for new account and possibility to enter hundreds accounts to chase items which regular player can't get even in months and you are kind of forcing players to participate in this really silly event, which is boring and makes 99% people extremely frustrated and unhappy. You should really think about making events for everyone instead of these random tiresome nonsense. diMiTr1 and Italianomedio like this. Amazing event! Already made 300kk. where is p2w? explain to me? 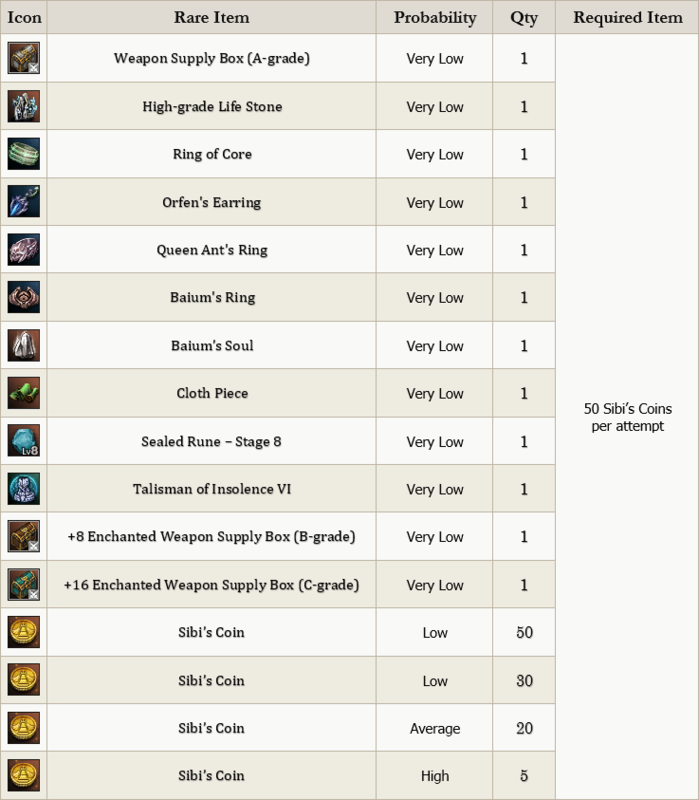 Did anyone get anything from this 50 sibi coins madness?